Join the NY YOGA LIFE team as we raise funds for hurricane and earthquake relief. We are creating 4 hours of programming atDoing/Living in Manhattan for guests to enjoy including a 4 hour sun salutation class lead by a variety of teachers that people can take part of for as long as they like. We will also have workshops that include kids classes, meditation and journalling workshops. Detailed schedule up soon. Your donation to our fund will give you access to all programming available during the day as space allows. 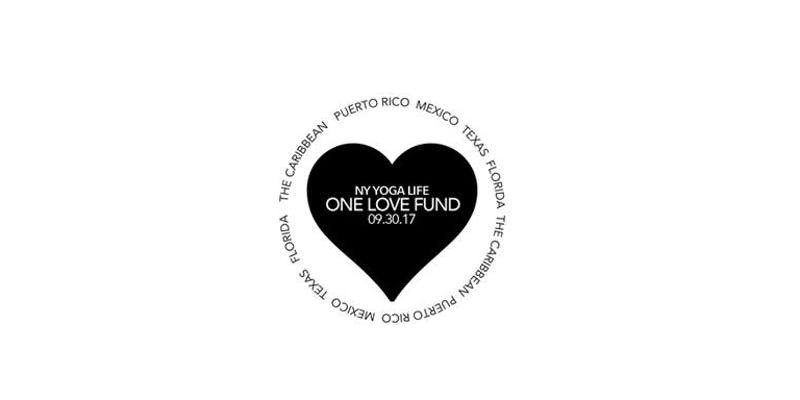 NY YOGA LIFE will be distributing the funds among various charitable groups so the money will go directly to organizations in Puerto Rico, Mexico, Texas and Florida.